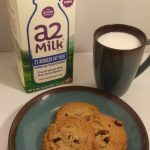 I am excited to announce that I will be partnering with a2 Milk® as an Ambassador for the brand and to introduce you to the milk that will change the way you feel about drinking milk again. Fast forward to my adult life, I am still very lactose sensitive and I read labels all the time. I try not to buy products that contain cow’s milk, because I know that it will upset my stomach. I have declined many treats, ice cream, foods and sweets all because they contain cow’s milk and I was not able to tolerate them. I have been missing out for years. 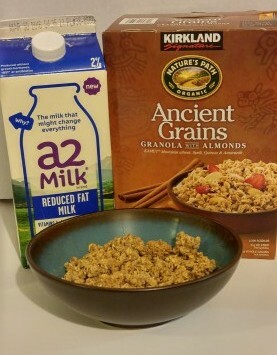 I tried the Reduced Fat a2 Milk® that I found at Whole Foods. Finally, I can enjoy my organic granola cereal again, without all the tummy issues. I also enjoyed drinking the milk with my organic graham crackers. We also added milk to our eggs for breakfast and the eggs were fluffy and very delicious. You have to try it with pancakes too, Yummy! I am glad to have found a2 Milk® . I jumped at the chance to participate and to enjoy drinking milk again. So follow along this journey with me as I rediscover drinking milk and how I feel about drinking milk again. 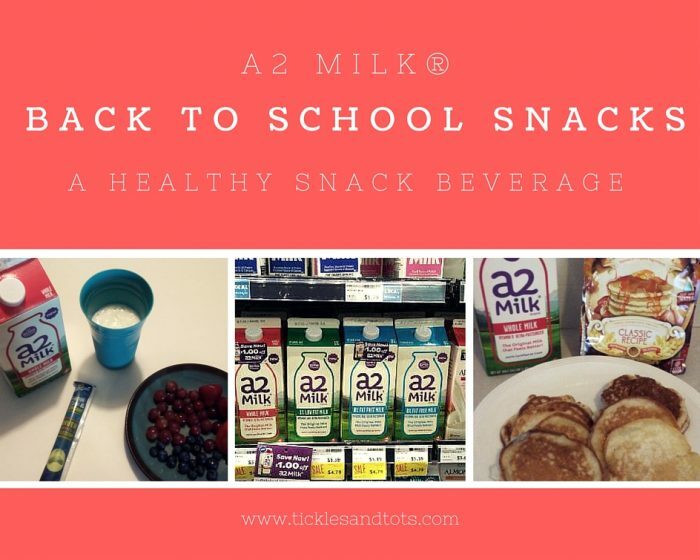 Over the next few months I will come back and share how my lactose sensitive issues have been resolved as a result of drinking a2 Milk®. 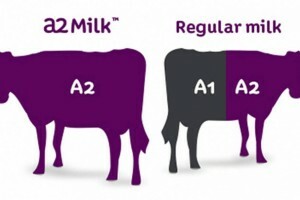 The difference between milk and a2 milk is that a2 Milk® only comes from the heirloom a2™ herd that naturally produces milk free from the A1 protein. 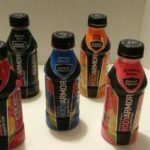 The heirloom a2™ herd is fed a vegetarian diet, never given hormones or rBST which produces milk that is antibiotic free, contains no artificial ingredients or additives. a2 Milk® is pure farm fresh milk without all the extra added lactose sensitive or post-diary issues that follow as a result of drinking milk with A1 protein included in it. 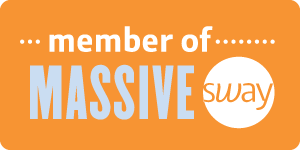 a2 Milk® contains approximately 6x the amount of calcium as other soy beverages, approximately 8x the amount of almond beverages and approximately 6x the amount of potassium levels of rice beverages, which would include your soy, almond or rice milk beverages. What is your milk story? 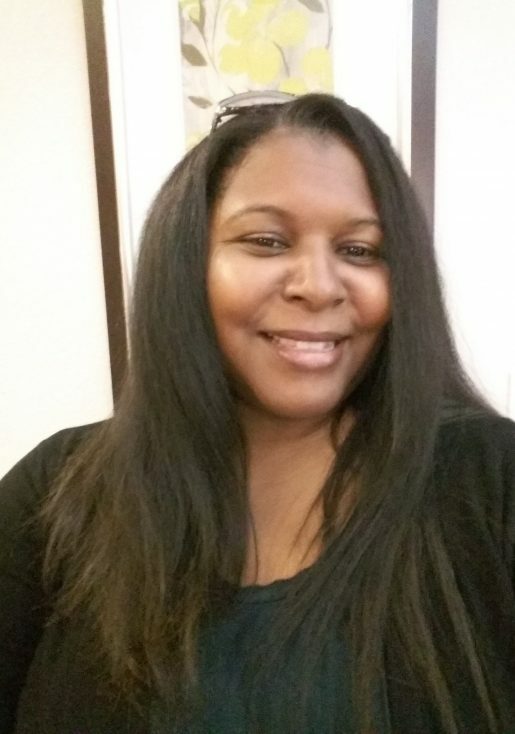 « Celebrating our President’s, Black History and Valentine’s Day!